Gorgeous! This completely reno'ed 3 bdrm/3 bath home sits on 11,500+ sq ft park-like lot in highly sought after Cental Coquitlasm. An Entertainers Paradise, you will not be disappointed.From new kitchen w/granite, to crown mouldings to spa-inspired baths this stunning home has it all. Brand new roof & HW tank, designers paints, wood & slate floors, new windows & much more. Features: large master w/ensute, big 2&3 bdes, den, RV parking & tons of storage. The fully fenced, impeccably landscaped yard, w/gas BBQ hookup & 22x40 in-ground pool is perfect for BBQ celebrations. 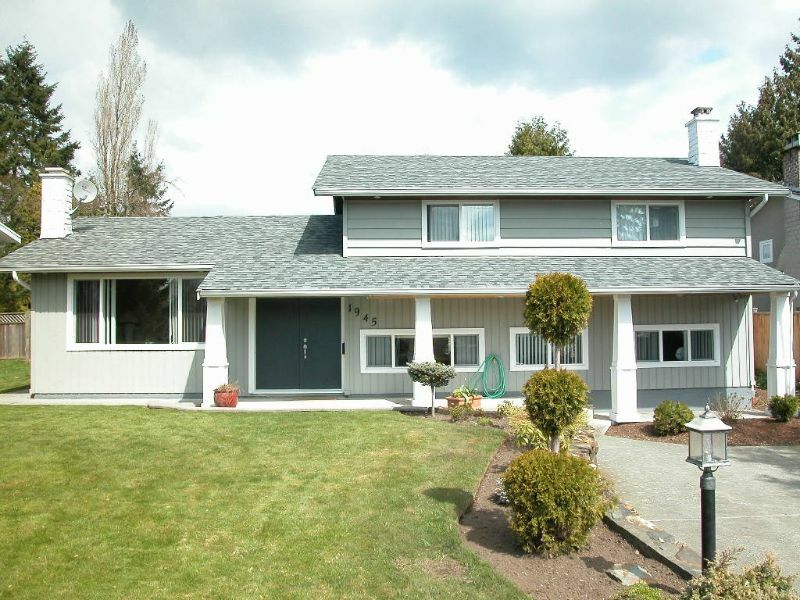 Steps away from shopping, blocks from Mundy Park, schools & transit. Act now! Open Apr 17 4-6 & Apr 19 2-4.